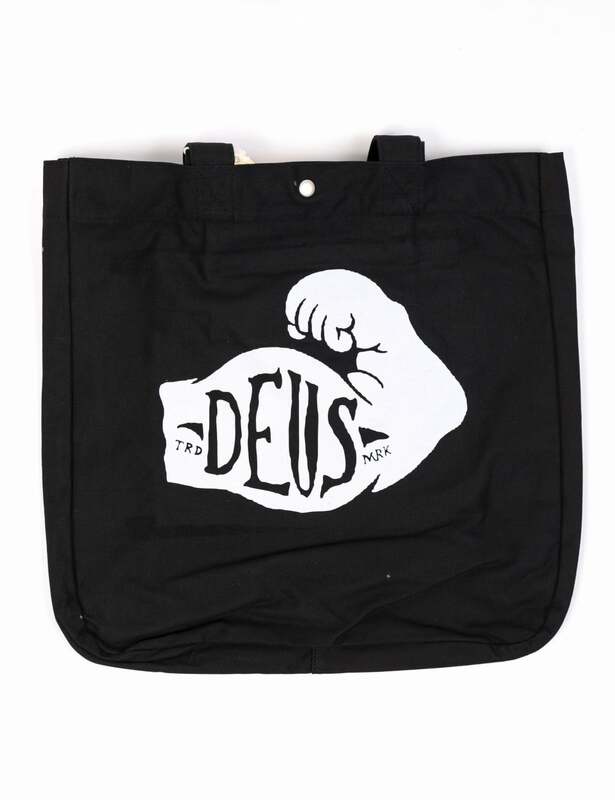 This tote bag comes from the well known brand Deus Ex machina . This is the helmet Tote bag and is constructed of a 100% cotton canvas material. This will follow the trend of their high quality products and be a great accessory for anyone.